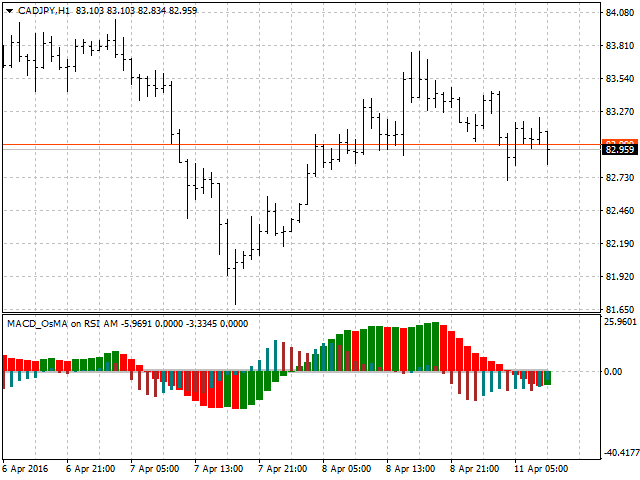 The indicator consists of RSI-based MACD and OsMA. 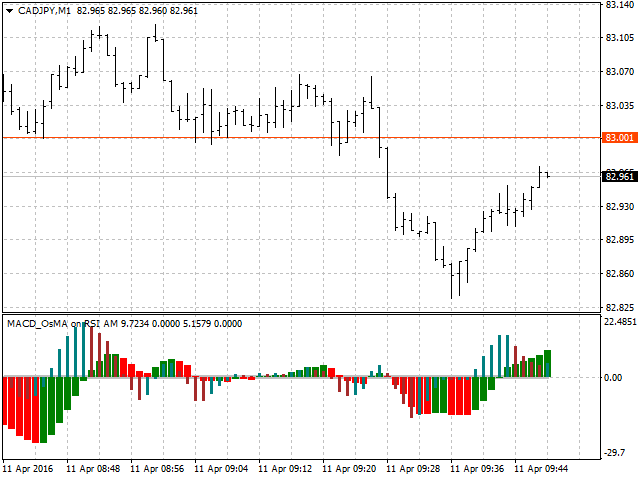 This combination allows benefiting from the advantages of both indicator types. 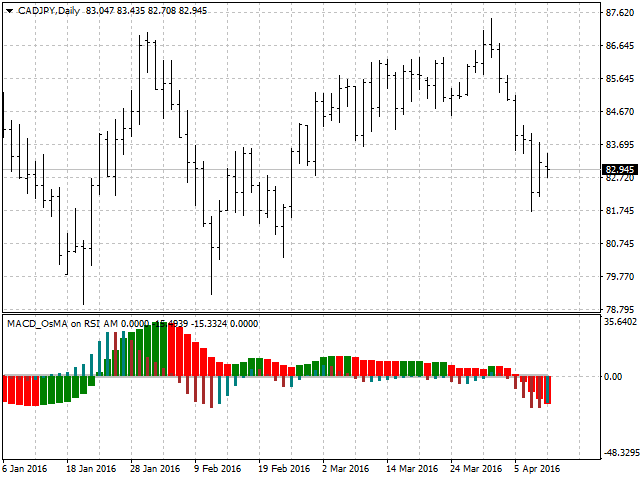 The product quickly reacts to the market condition changes (RSI) and efficiently follows the market filtering the noise (MACD and OsMA). 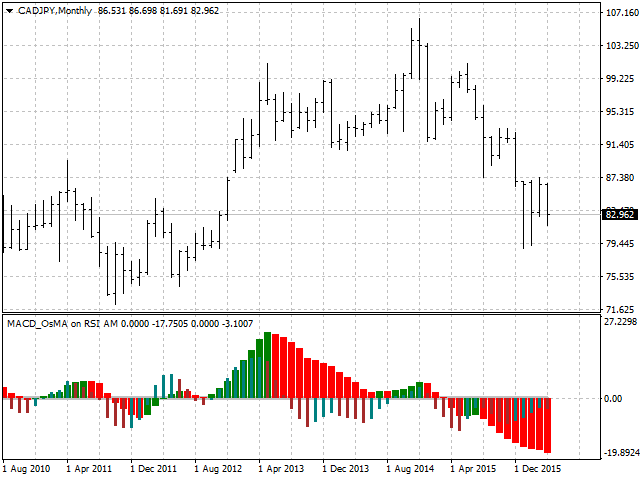 RSI_Price - RSI price used to build the moving averages. The indicator values are not re-painted on the fully formed candle. Optimized visualization of the indicator buffers. Added automatic replacement of incorrect parameters. Revised the program code. Improved the menu for entering the parameters. Expanded the settings.